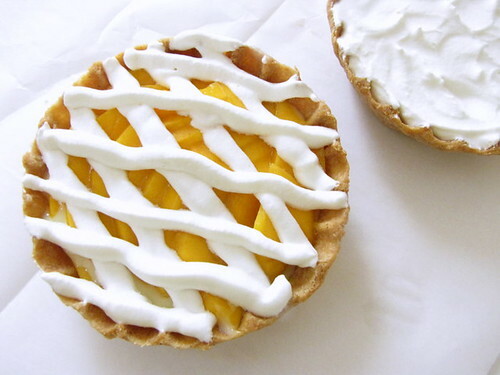 Mango Tart ~ I Can Do That! Yum! Yum! Yum! Thanks for the recipe! 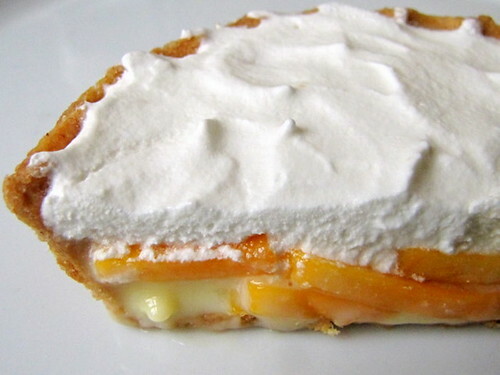 Its looks so delicious and since I am now in the Philippines, it should be too hard to find sweet, succulent mangoes. That looks just lovely. I have to try this recipe. Btw, I posted the pate de fruit recipe. My friend who just ate at Cheesecake Factory says that the server said its honey wheat bread. I googled the recipe but it seems the one I saw have a lighter color than the ones at CF. Thanks! I will for sure check back for the results. where do you buy the tart pans?thank you! Anon, try Target, Bed Bath Beyond, or any kitchen outlet. The ones I used here are individual size molds that are over 20 years old and don't have removable bottoms.